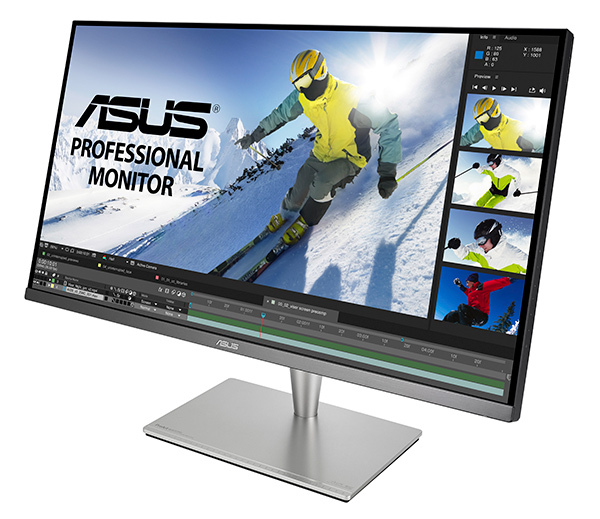 A colour-accurate 4K/UHD monitor with features to appeal to graphic designers plus video and photo editors. 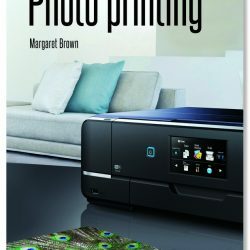 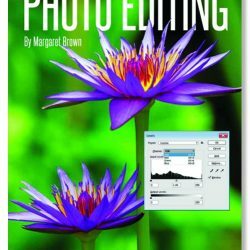 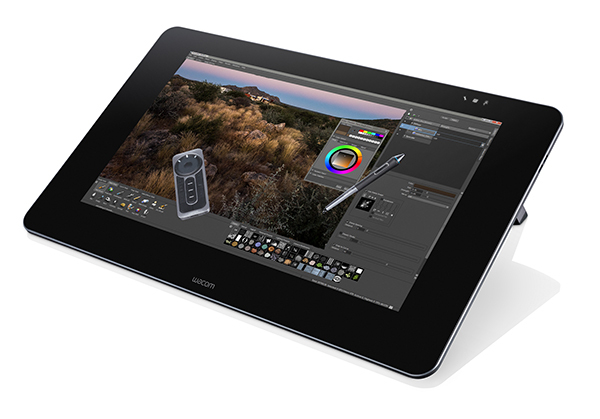 A desktop pen and touch display that provides high-level precision for editing images and creating graphic design projects and is compatible with industry-standard software. 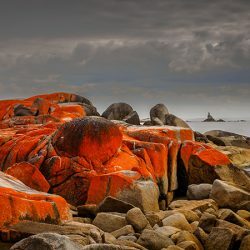 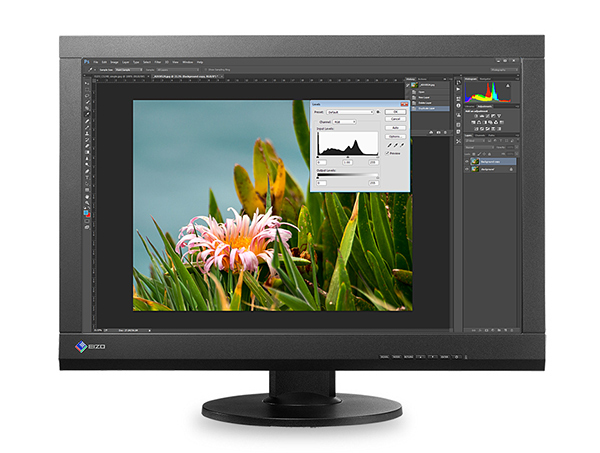 The new entry-level model in Eizo’s premier line-up reproduces at least 99% of the Adobe RGB colour space and comes with ColorNavigator 6 calibration software. 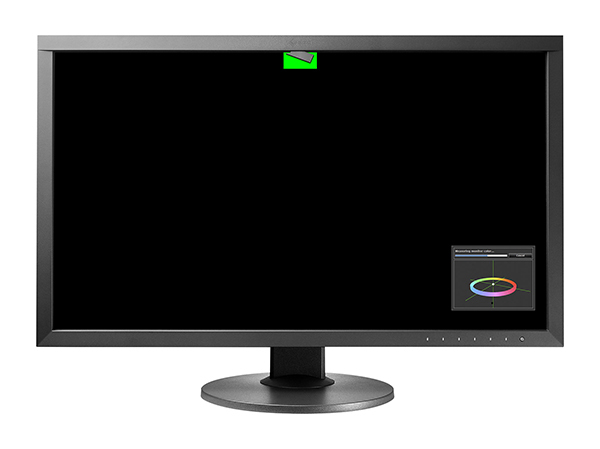 An attractive 24-inch monitor that can display 99% of the Adobe RGB colour space and includes all the necessary features for calibration and profiling. 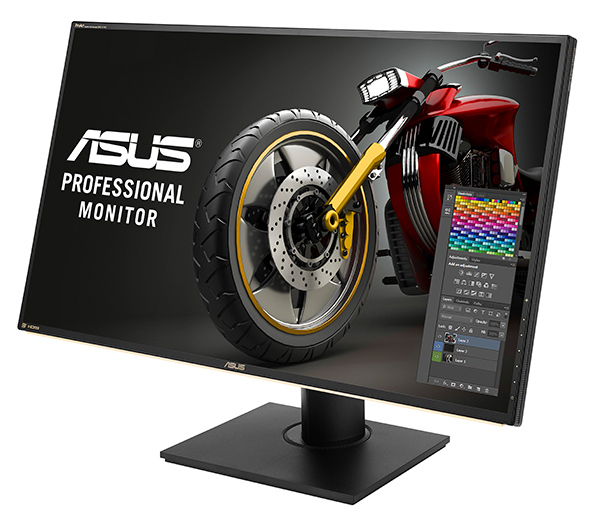 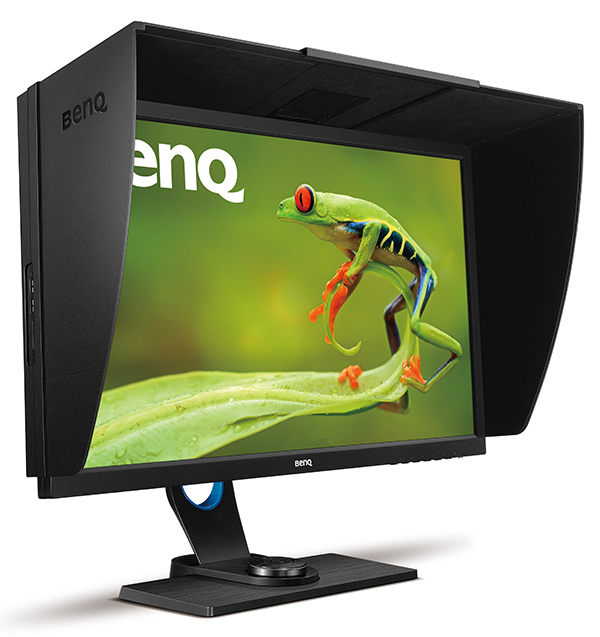 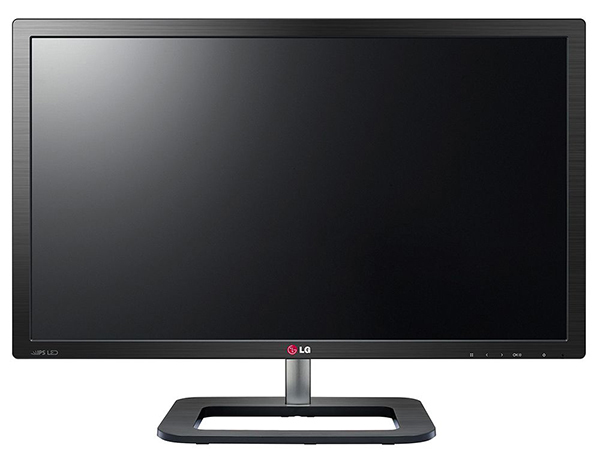 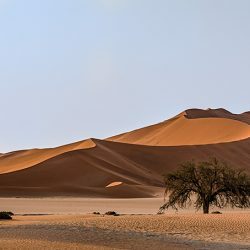 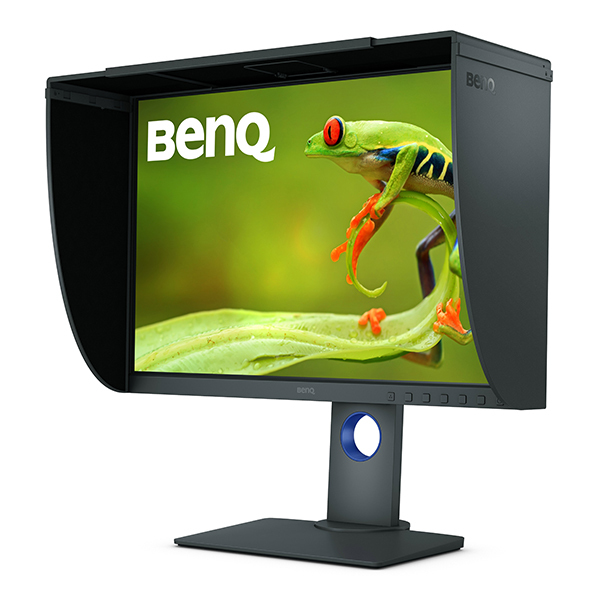 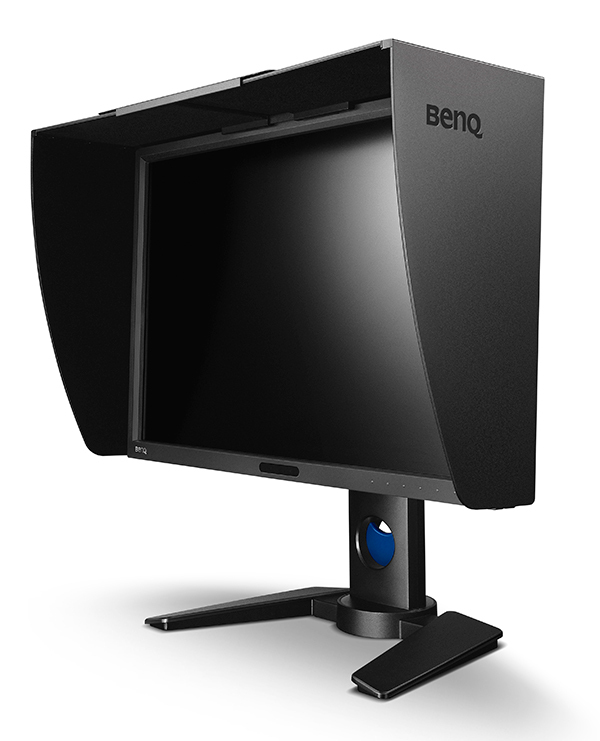 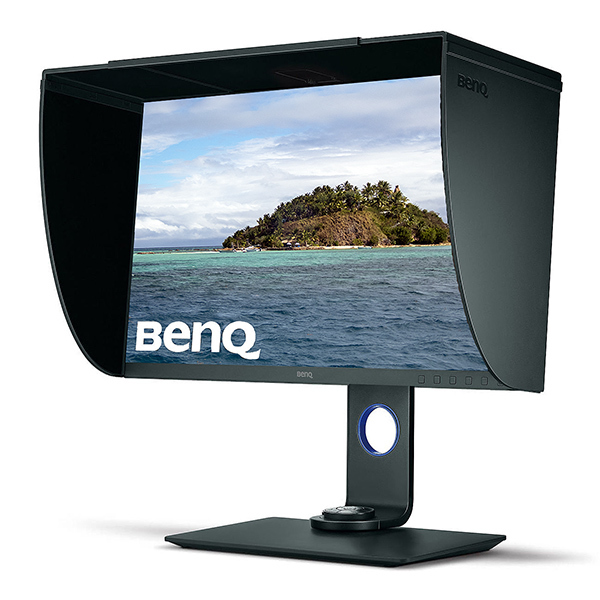 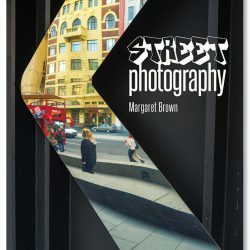 A high-resolution widescreen monitor that can display 99% of the Adobe RGB colour space and offers fast response times for gaming and viewing and editing video clips.